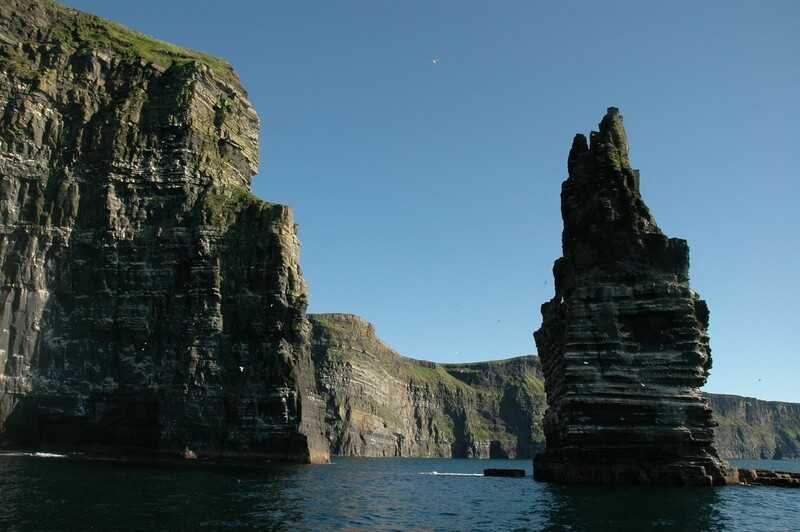 If you want to experience some of Ireland’s musical heritage you could not have picked a better tour. 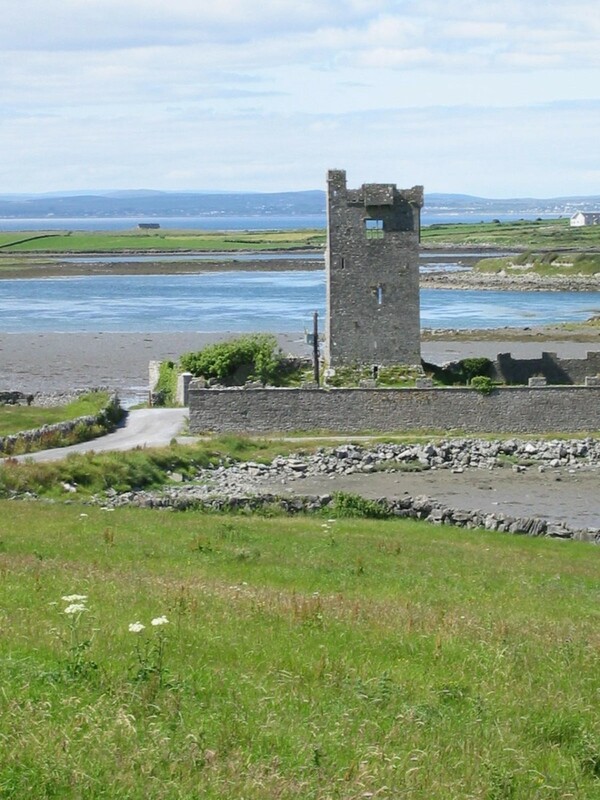 Clare is the music centre of Ireland and on this tour you are sure to have your feet tapping to traditional tunes nearly every night of the week. 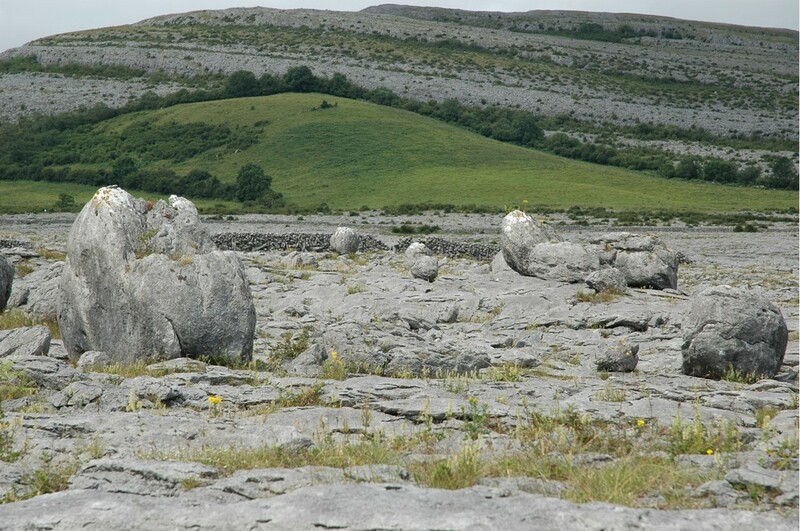 The Burren region is also an amazing limestone moonscape, famous around the world for its wonderful variety of botany. 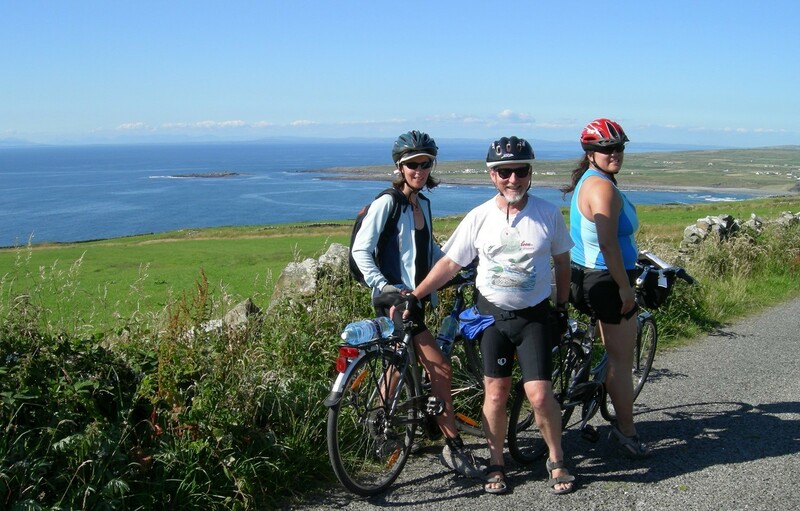 The area is rich in ancient and early Christian historical sites and offers some beautiful coastal cycling overlooking Galway Bay. 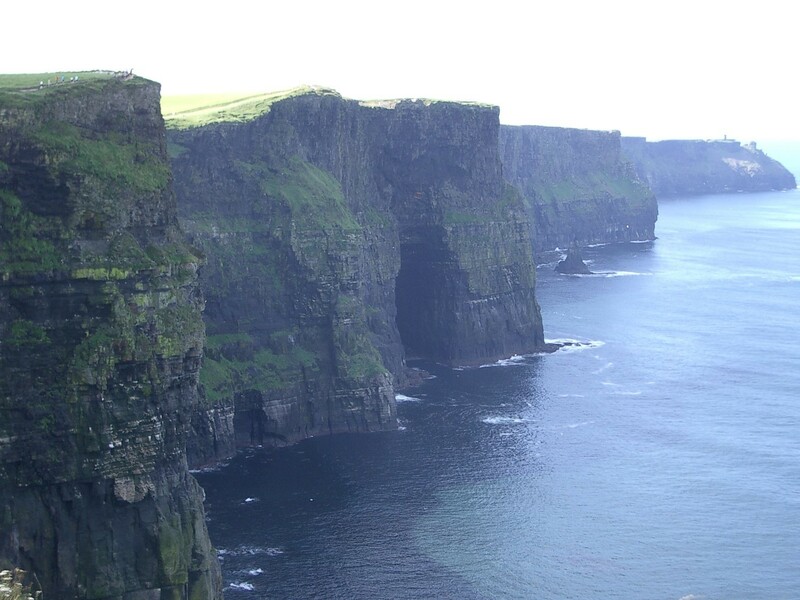 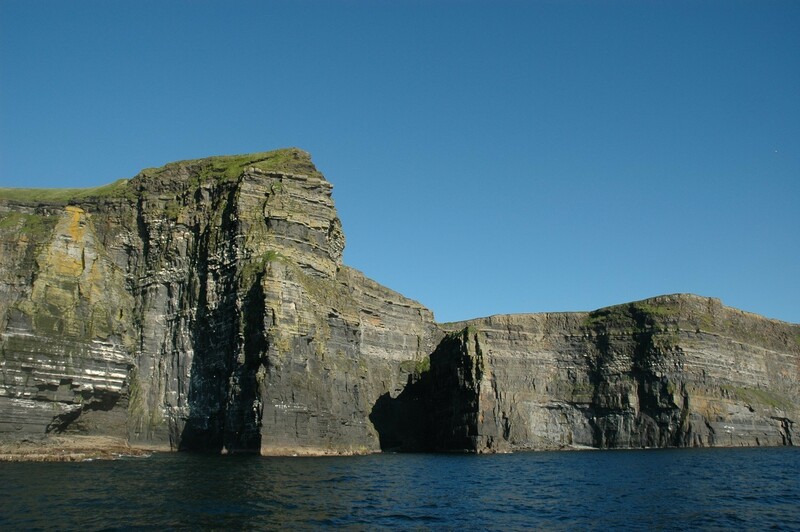 Finally Clare is home to the breathtaking Cliffs of Moher, one of the best-known images of Ireland. The roads are all tarmaced and the route is designed to ensure that you spend most of the week on quiet back roads. 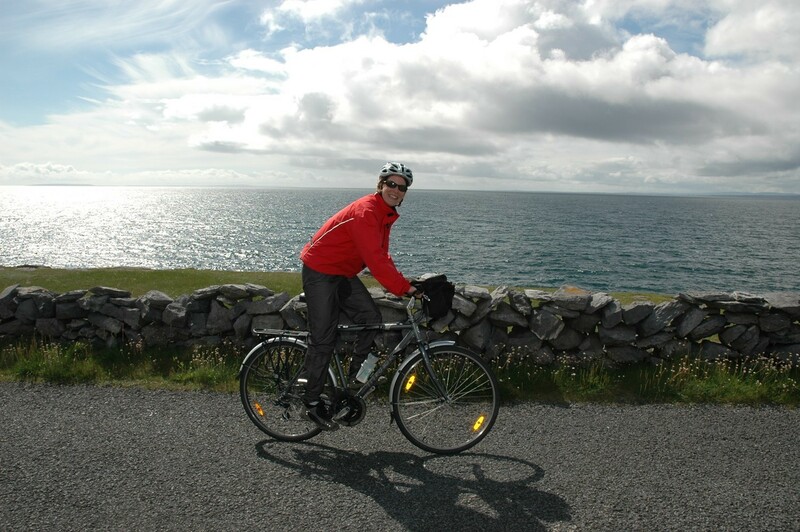 Occasionally it will be necessary to ride on busier roads which is unavoidable as there may be no minor roads on certain stretches of the route. 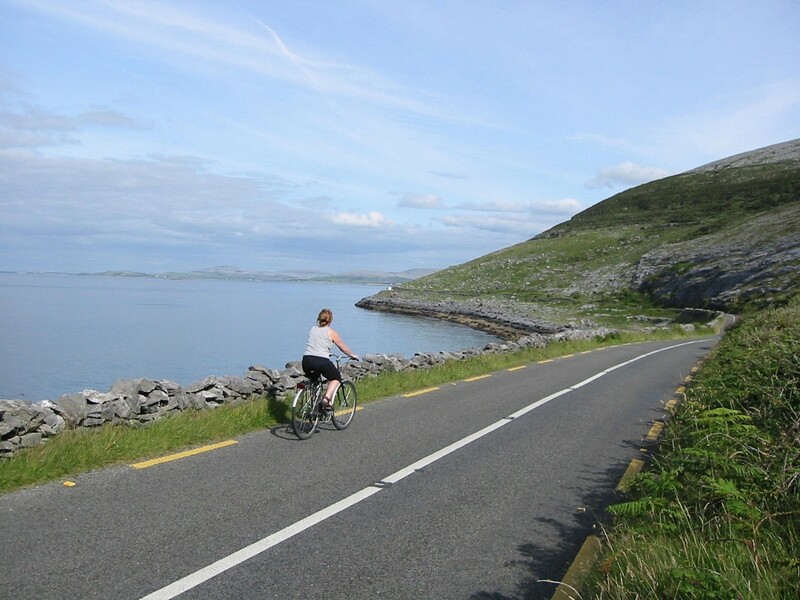 To experience the majestic scenery of this area the route does have some climbs, so it is worth getting a few weekends training on a bike in varied terrain before coming thus ensuring that you can fully enjoy the week.